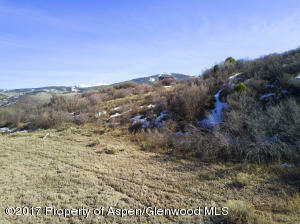 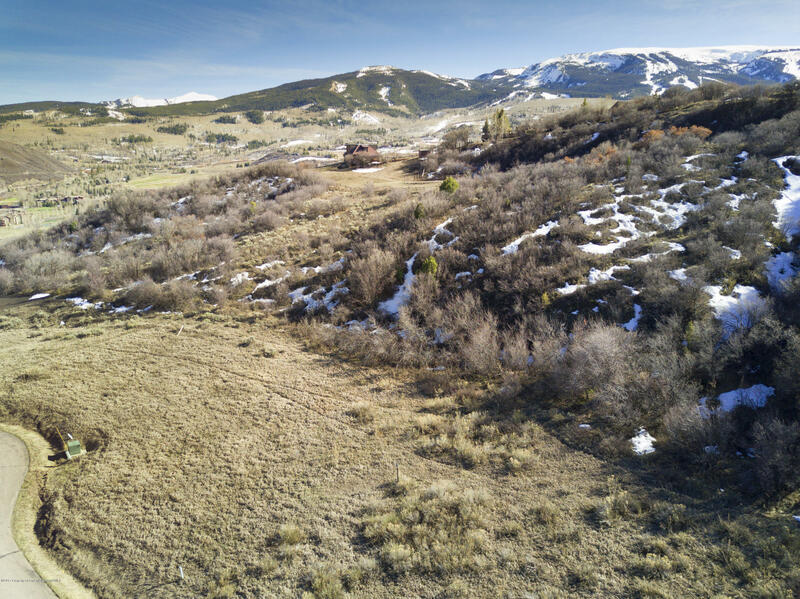 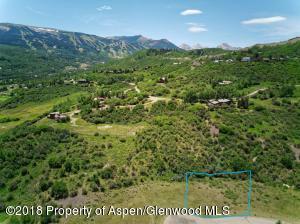 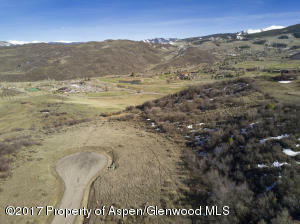 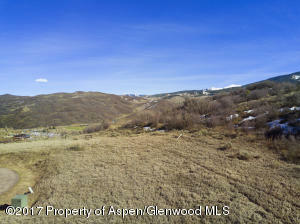 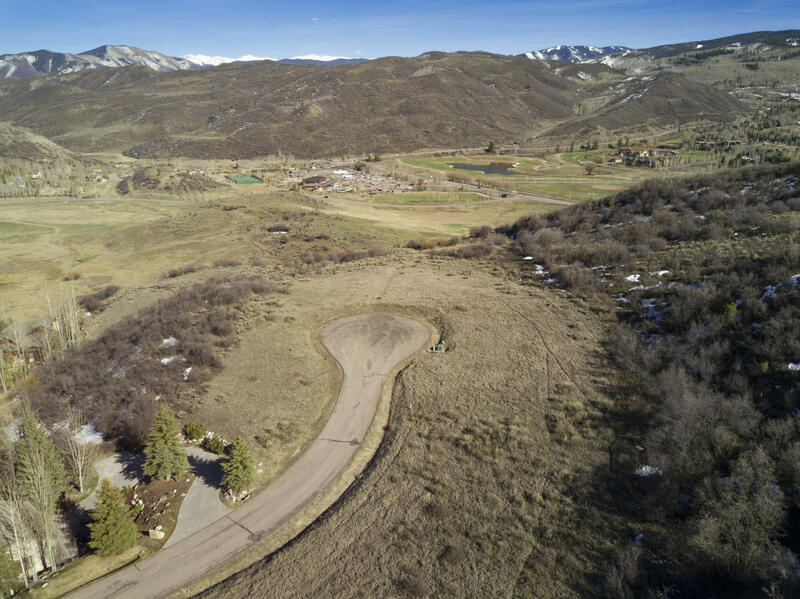 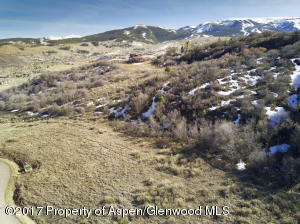 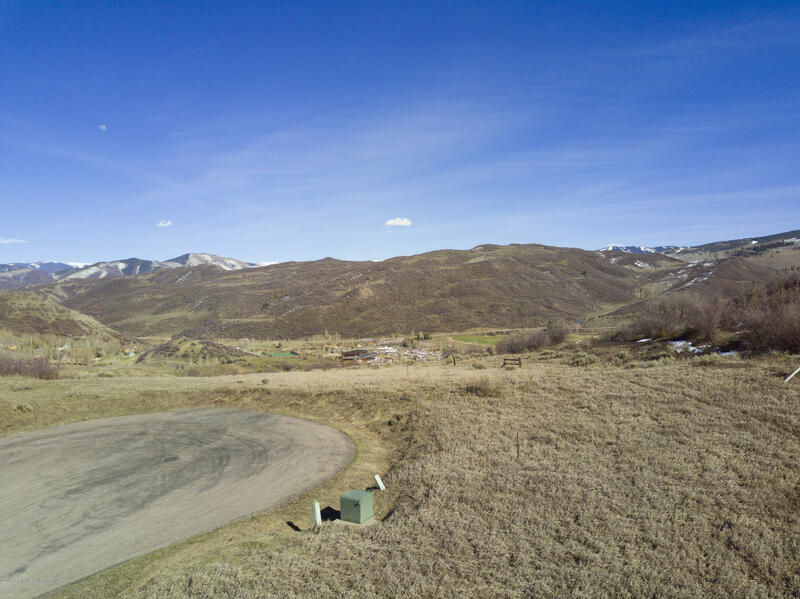 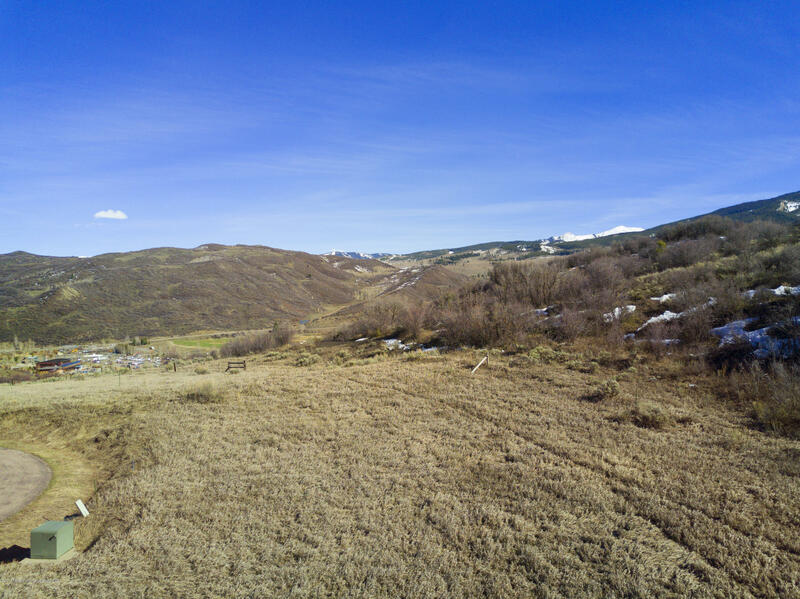 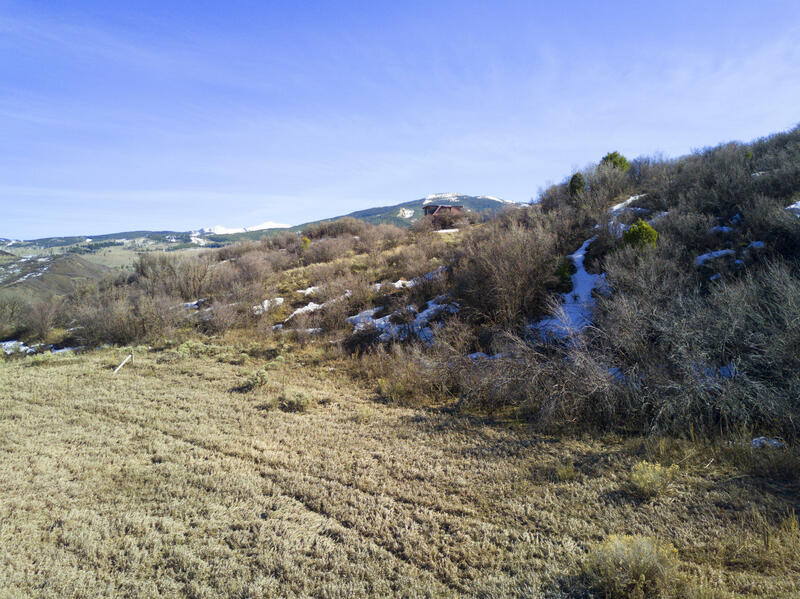 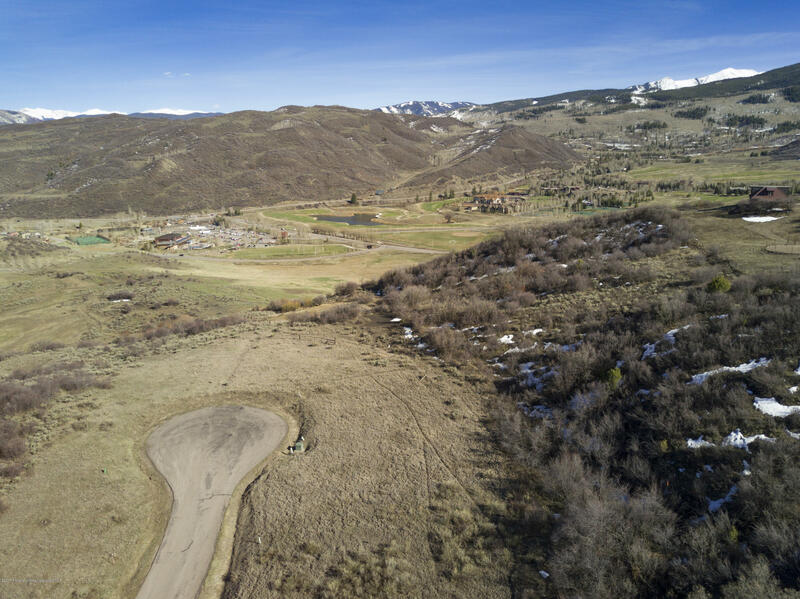 Horse Ranch lot 7 is an amazing opportunity to own one of the remaining homesites in Snowmass Village. 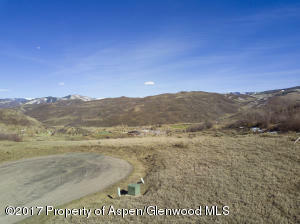 The Horse Ranch neighborhood is a prized location for privacy, acreage, and remarkable views. 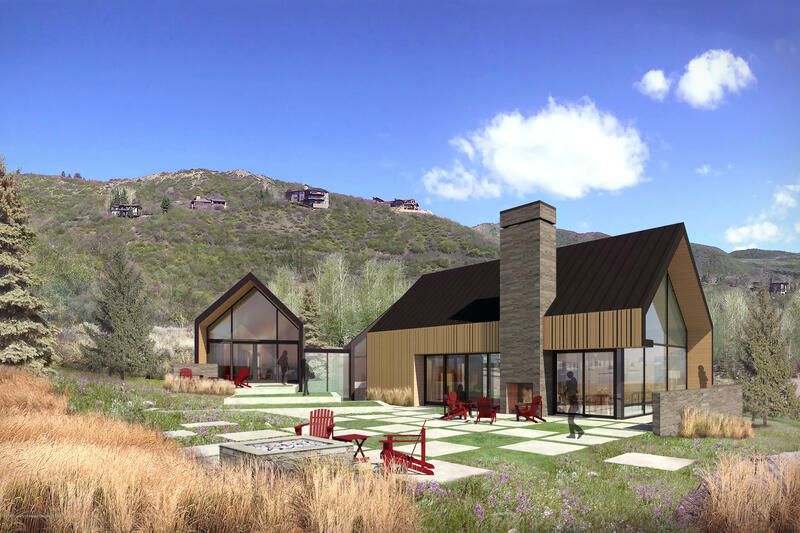 Plans are underway with F&M Architects for a 3,500 square foot home that highlights the abundant sun, ability to live on two levels, and a way to truly enjoy the indoor/outdoor Colorado lifestyle.